SRK-II 607 – head of the Department of Graphical Systems prof. Romualdas Baušys. SRK-II 601, 601a, 615 – teachers of department and assistant. Artūr Maslov (MKDf-12/4) has developed and published a web page dedicated to view the work place and in 2013 the Multimedia Design program, film and television projects in the work place and the module view. Only a year ago to create a new branch of study VGTU Faculty of Fundamental Sciences, students who studying in Multimedia Design, has already shown his incredible wide range, professional cinematic thinking. Over 100 students organized themselves into groups and worked with diverse style and genre movies (most of them - short film). Miraculously the fact that some groups have created not only the movie, they started organizing events to expand the project. In mid-May in the event of the final film, many have been surprised by high-quality and professional students, multimedia, jobs. At the end of the teachers who spoke, did not hide the surprise and sparkle of each group of film students compliments. Multimedia Design students were cheer praise the fact that they have proved the fact that this studies probably the most successful and most promising field of science - Multimedia. 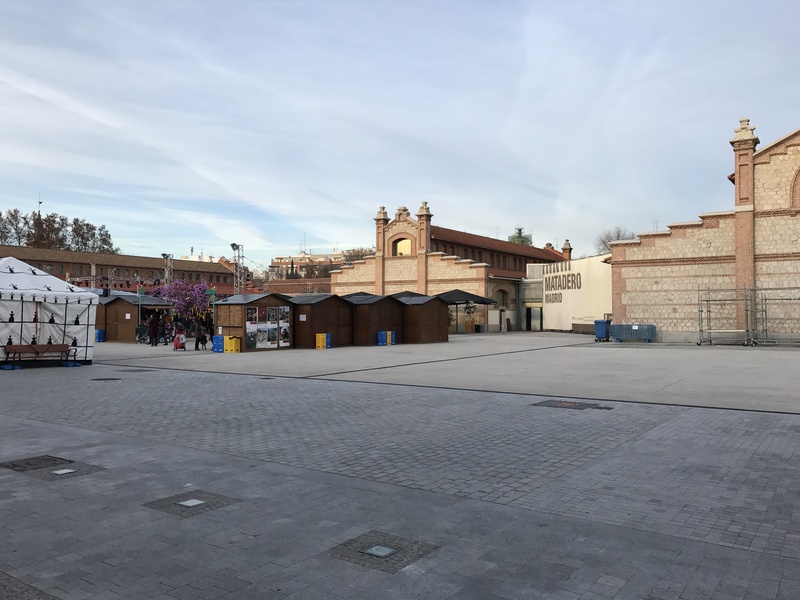 At the end of December (2016) in Madrid contemporary art center “Matadero" took place International Christmas Fair cultures “La Navidena Feria Internacional de las Culturas”. In that event participated 26 countries. Lithuanian Embassy in the Kingdom of Spain has also introduced its own culture. 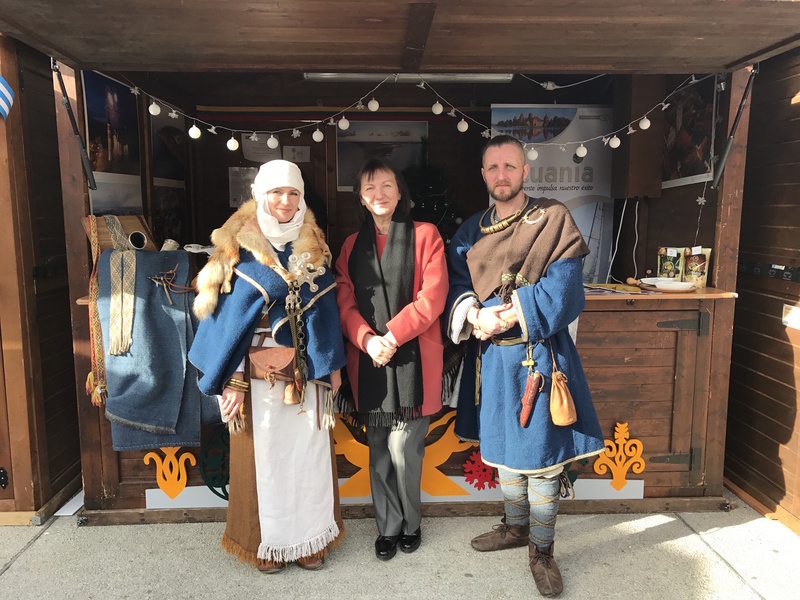 Ambassador Skaiste Aniuliene invited archaeological jewelry reconstructor Paulius Rukas and VGTU associate professor Meda Norbutaite to present Lithuanian culture, authentic historical costumes, folk art, traditions. At the same time were presented science, art, geographical features, tourism, food traditions in Lithuania. 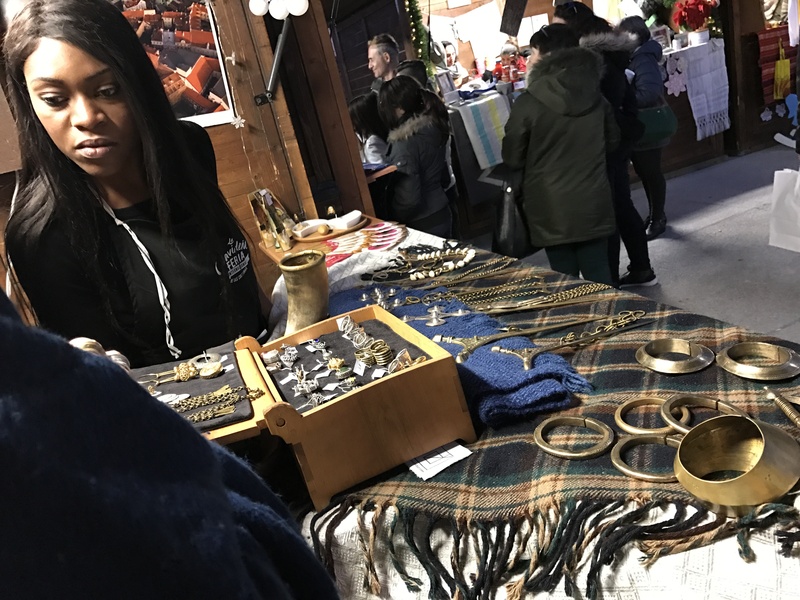 Fair visitors could admire presented historical costumes, to know about the ancient patterns, symbolic meanings of forms and signs. 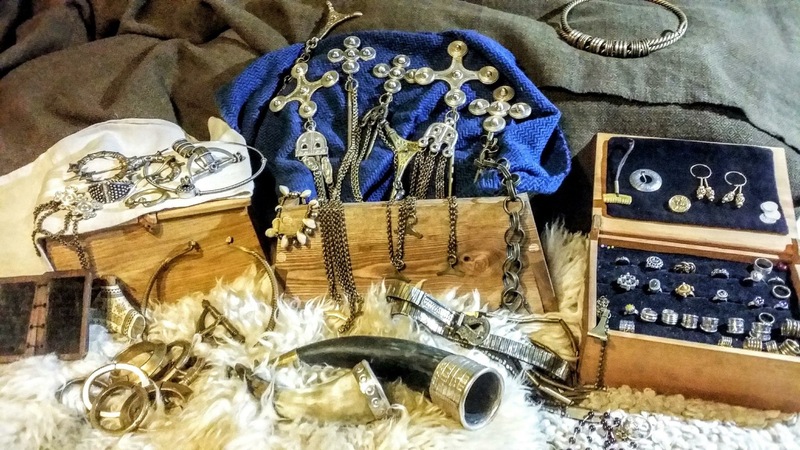 Spectators could watch specific, authentic Curonian and Lithuanian garments made from hand-woven fabrics, and decorated with Lithuanian symbolism, hand-sewn leather shoes and bags, jewelry works made from brass, silver and gold, reconstrated according old archaeological excavations of Baltic tribal jewelry reached the III century. In December (2016) students of II course of program Multimedia and Computer Design (MKDf-15) visited the famous documentary photographer Eugenijus Barzdžius exhibition. 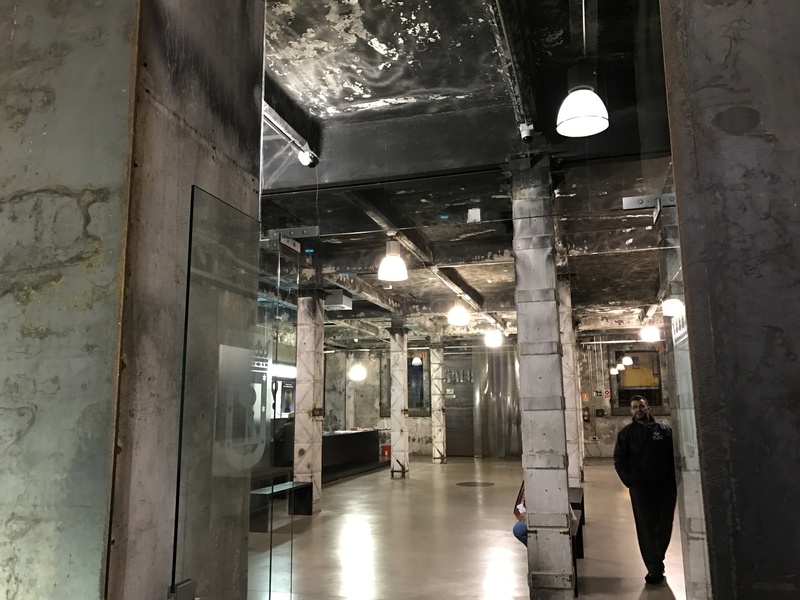 In December (2016) students of II course of program Multimedia and Computer Design (MKDf-15) visited the famous documentary photographer Eugenijus Barzdžius exhibition. Exposition was in Lithuanian National M. Mažvydas Library. That author project "Pelkių derlius"/”Harvest of Wetland”was executed during studies. 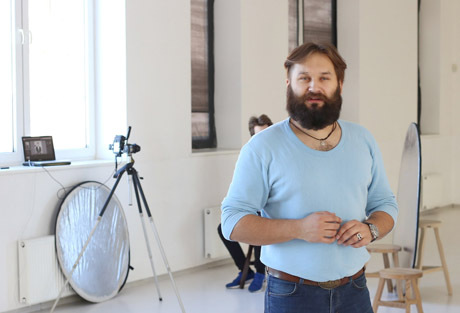 Associate professor of Department Graphic Systems (VGTU) Meda Norbutaitė invited artist (her student in Siauliai University) to represent his project, tell students about his creative way, what is his professional purposes, to advise how to find theyr own way. In Multimedia and Computer Design program there are the similar disciplines studied by E. Barzdžius and it is used similar techniques used by the artist. Eugenijus Barzdžius [æu:geŋ’jʊs bɑrz’dʒus], graduated evening art school alongside to secondary school .In 2002 graduated from BA Academic Art and Graphic Design at Šiauliai university, Lithuania. In 2010 became again BA student at University of Wales, Newport, U.K., Documentary Photography course, which was graduated in 2013 with a prize winning the final project ‘Harvest of Wetland‘. Based in Vilnius, Lithuania and studying part-time MA Photography and Urban Cultures at Goldsmiths college, University of London (will graduate in 2017). The author's works are published and exhibited in various countries of the world (the United States, the United Kingdom, Denmark, Canada, France, Germany and so on. ), awarded or honorable mentioned in international competitions. For the project "Pelkių derlius"/”Harvest of Wetland” E. Barzdžius was given the scholarship of the creator Marty Forsher Foundation Fellowship (USA). For contributions to humanistic photography, won prizes in" PDN Photo Anual "International Photography Awards (IPA) competitions. This photographer’s project is included in various international festivals official programs and honorable mentioned between finalists in several other international competitions.